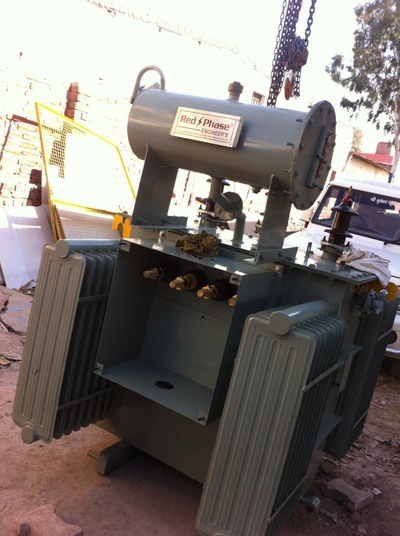 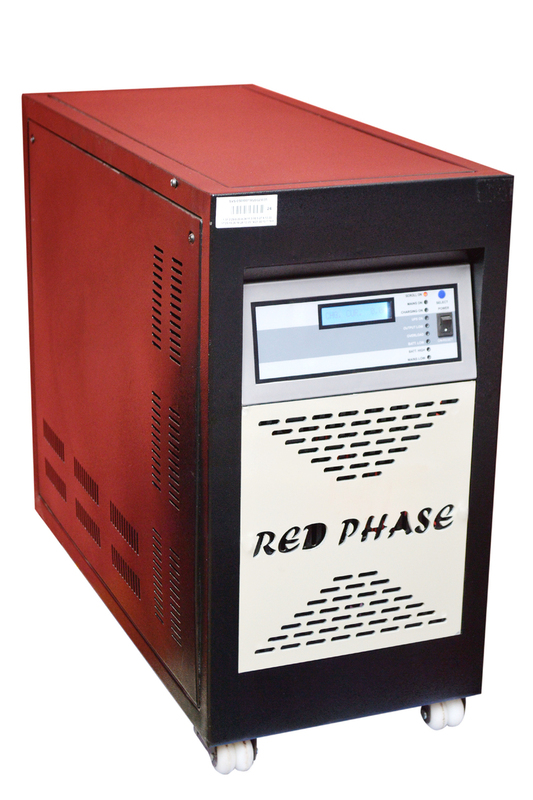 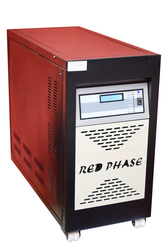 Red Phase Engineers One of the leading quality manufactures of wide range of Servo Voltage Stabilizer, Industrial Voltage Controller, Voltage Stabilizer, Isolation Transformer, Voltage Transformer designed & manufactured by highly trained engineers. 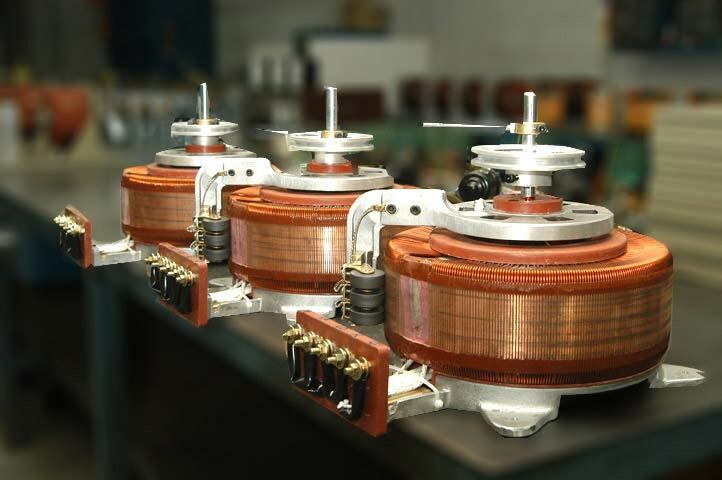 The name trusted all over India since 1987.This trust is built over Shear dedication, hard work & Commitment to quality. 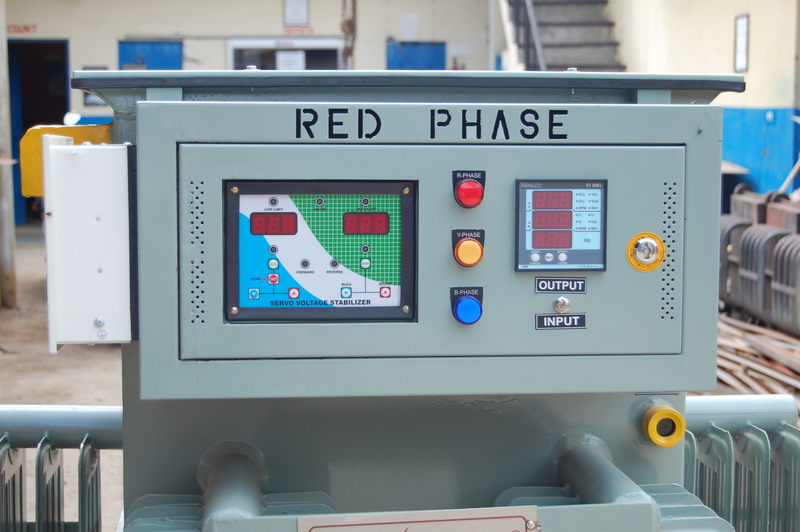 The learning acquired over 27 years has been harnessed to offer superior quality product at competitive price.